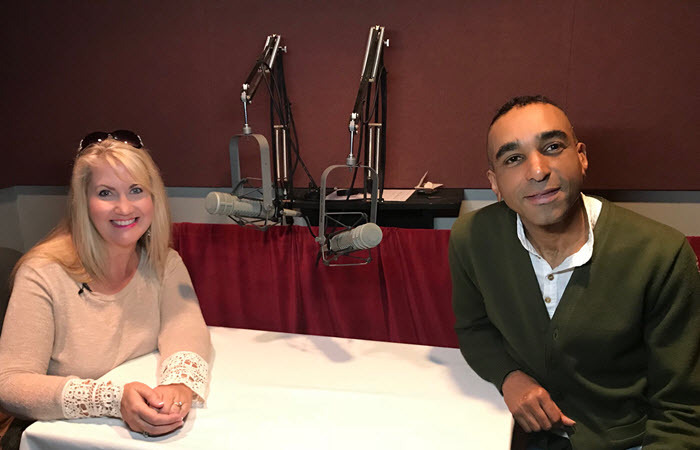 In this episode, host and producer Lisa Louise Cooke talks with Barry Moreno, Historian at Ellis Island. Hear about the life cycle of this busy U.S. immigration station (1892-1954) and Barry’s research into thousands of Ellis Island employees—men and women—who worked there. HelloFresh: Visit hellofresh.com and use promo code gems30 to save $30 off your first week of deliveries. 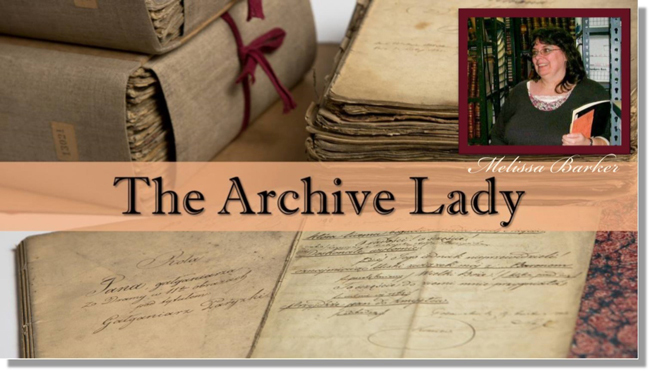 Archive Lady Melissa Barker tells us about the National Archives Citizen Archivist program—and Lisa profiles a volunteer effort coordinated by the British Library to geo-tag thousands of old maps that are already online. 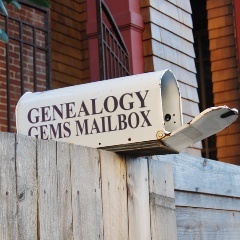 A giant genealogy lost-and-found! Two listeners write in about rescuing old artifacts and returning them to those who might be interested. 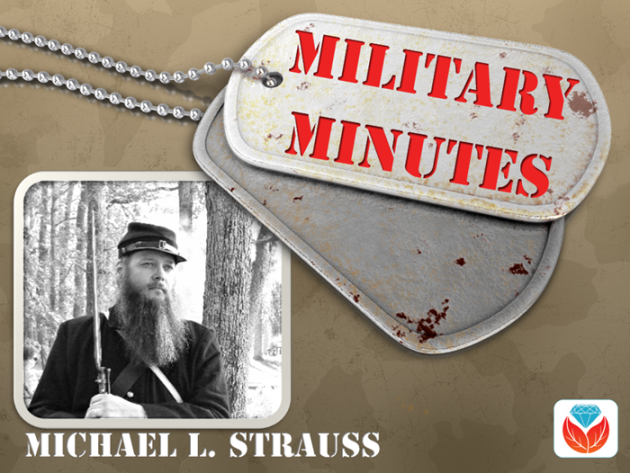 Military Minutes contributor Michael Strauss talks about Official Military Personnel Files for 20th-century US servicemen and women—files that were unfortunately partially destroyed. Hear what he learned about his grandfather. Flickr Commons collection of digitized maps from the British Library Collections—mostly 19th century maps from books published in Europe. 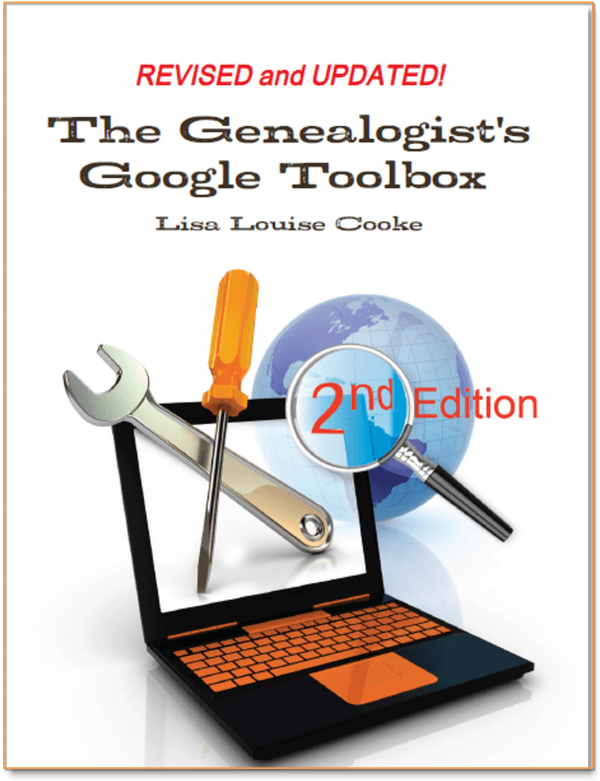 The Genealogist’s Google Toolbox, 2nd edition by Lisa Louise Cooke. This book has 7 full chapters on Google Earth! Available in print and e-book form. Google Earth for Genealogy Video Training by Lisa Louise Cooke. Available now as a digital download. Every life is fascinating when it’s well shared! Learn from the author of Story of My Life: A Workbook for Preserving Your Legacy what stories you have that are worth telling--and several inspiring reasons to write them. Review different kinds of memories, why some memories are more vivid that others, and how to flesh them out. 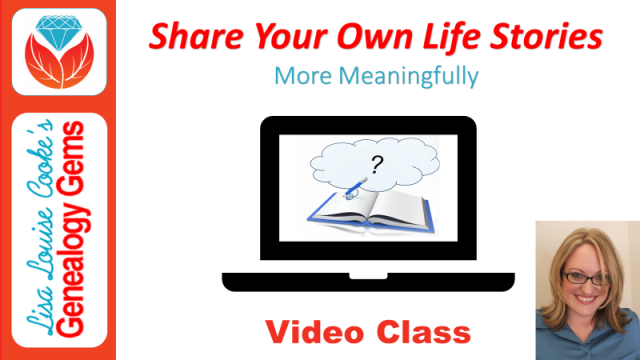 Learn tips for researching gaps in your memories, how to turn a memory into a good story, what to leave out and several ways to share your stories. 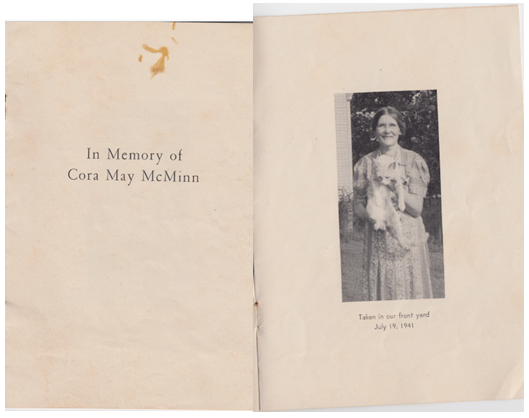 What can you do with a collection of unidentified photos? Return them to a loving home. In this case, it was a local historical society. Linda wisely kept the collection together because often there’s power in what some of the photos may tell you about others. 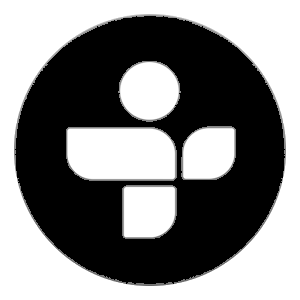 Get them digitized and online so those who want them can find them. The historical society put images on Find A Grave memorials and Iowa GenWeb. They even plan to display them for locals to look at personally and try to identify! Lisa Louise Cooke uses and recommends RootsMagic family history software. 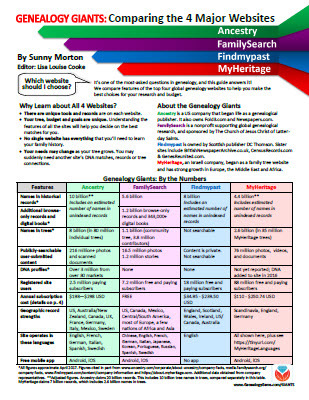 From within RootsMagic, you can search historical records on FamilySearch.org, Findmypast.com and MyHeritage.com. RootsMagic is now fully integrated with Ancestry.com: you can sync your RootsMagic trees with your Ancestry.com trees and search records on the site. The military service files for your ancestors who served during the twentieth century or later are located at the National Personnel Record Center in St. Louis, MO as part of the National Archives. The files are called the Official Military Personnel Files (OMPF) and are available for each of the military branches; namely; Army, Navy, Air Force, Marines, and Coast Guard. Researchers should be keenly aware of the devastating fire that occurred on July 12, 1973 at the research facility that destroyed or damaged between 16-18 million service files from the United States Army and the Air Force. 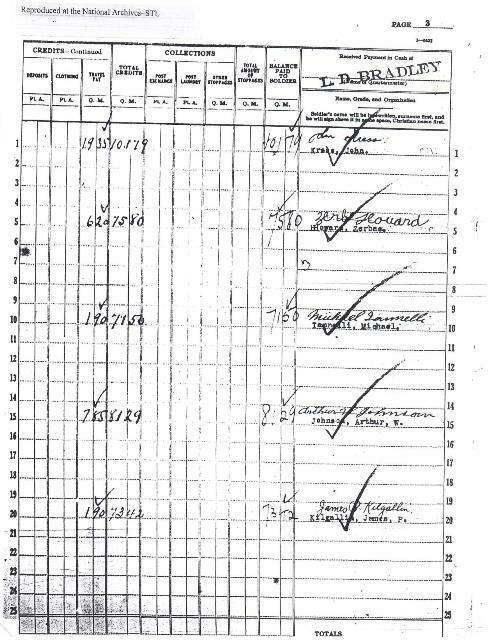 Remember that the Air Force wasn’t officially organized until September 14, 1947. Before this date Air Force records were part of the United States Army Air Corps, then part of the U.S. Army. 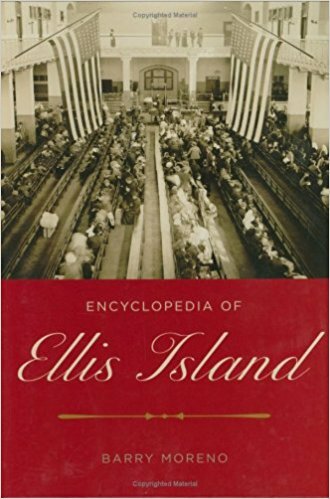 Barry Moreno is a leading authority on the history of Ellis Island, the famous receiving station for millions of immigrants to the United States from 1892-1954. He has worked in the Museum Services Division at Ellis Island for more than a decade. He is the author of several books, including Children of Ellis Island, Ellis Island’s Famous Immigrants (including Bob Hope, Bela Lugosi, and Max Factor) and Encyclopedia of Ellis Island (which includes information on displaced persons). Prior to 1890, immigration was handled by the states (primarily New York, as most passed through the Port of New York). pay a tax to the American Consulate in their home country. 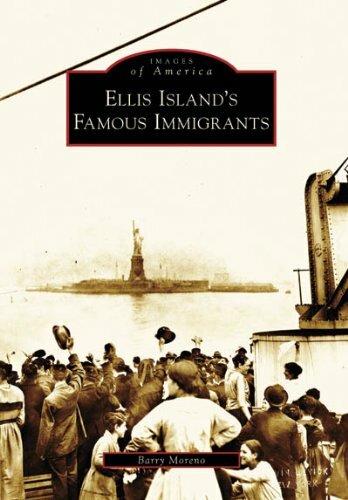 During the last 30 years, Ellis Island mostly handled immigrants who were "in trouble." Starting in the 1930s some immigrants arrived by air (Colonial Airways from Canada). After WWII, Air France started service, and German and Italian airlines came in the 1950s. Ellis Island was closed in 1954 by President Eisenhower. Immigrants who were still detained when it closed were sent to jails. After 1954, Ellis Island was still used by the Coast Guard for training and by the Public Health Services department. Most employees were men. Interestingly, blue collar men tended to die before age 60, and better educated ones lived much longer. Female employees were typically widows, unmarried or had husbands who did not support them. "Char woman" was a common role held by Irish, Swedish and German women. Char means "chores" (cleaning women). They worked often for about $400/ year with no pension, and lived to old ages. 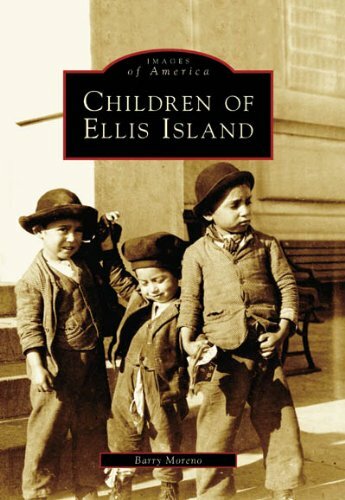 A nursery was opened at Ellis Island; many Christian missionaries worked there. Ludmila Foxlee (1885-1971) was one of them, a social worker with the YWCA. Click here to read more immigrant aid workers at Ellis Island. If your search at the Ellis Island website doesn’t retrieve your ancestors, head on over to Stephen P. Morse’s One Step Pages. 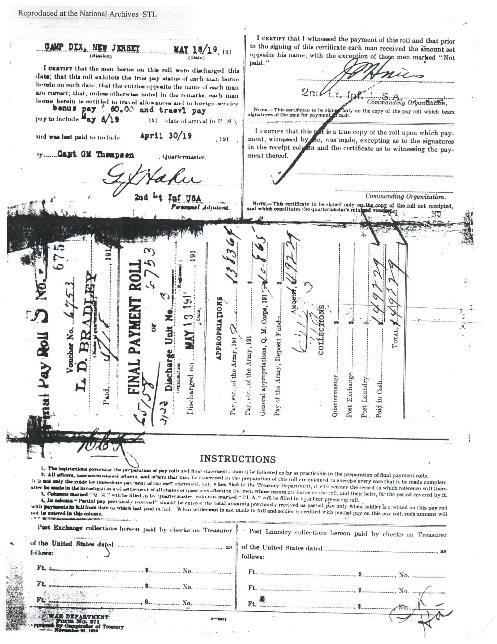 There you will find dozens of links to search resources, including the Ellis Island Gold Form for arrivals between 1892 and 1924. 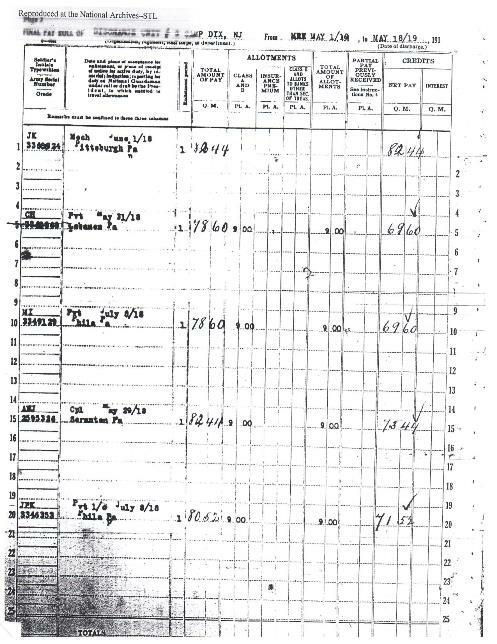 Even the folks at Ellis Island refer researchers to Morse’s site. 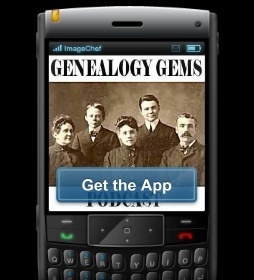 Listen to Lisa’s interview with Stephen Morse in Genealogy Gems Podcast episode #153. 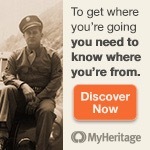 In Lias's free Family History: Genealogy Made Easy Podcast (episodes 29-31), genealogist Steve Danko covers immigration and naturalization records in depth and even offers up some little-known tips about deciphering some of the cryptic notes researchers often find on passenger lists.